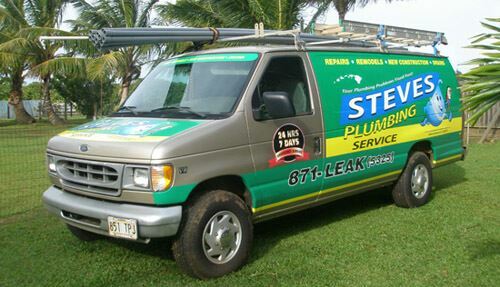 Steve's Plumbing is dedicated to providing the best in customer service when it comes to our Up Country clients. When researching Up Country plumber rates there are a variety of sources towards which to turn. The Internet, as always, is a valuable source of information on a variety of topics. Simply do a search for plumber rates in your area and you’ll quickly learn the lay of the land. Further, there are often chat forums where you can access customers who have likely been in your situation at one time or another. Additionally, you can often speak with professional plumbers themselves to learn the current plumber rates for a reputable service. So if you are looking for a professional plumber in Up Country, then please call us at 808-871-5325 or complete our online request form.